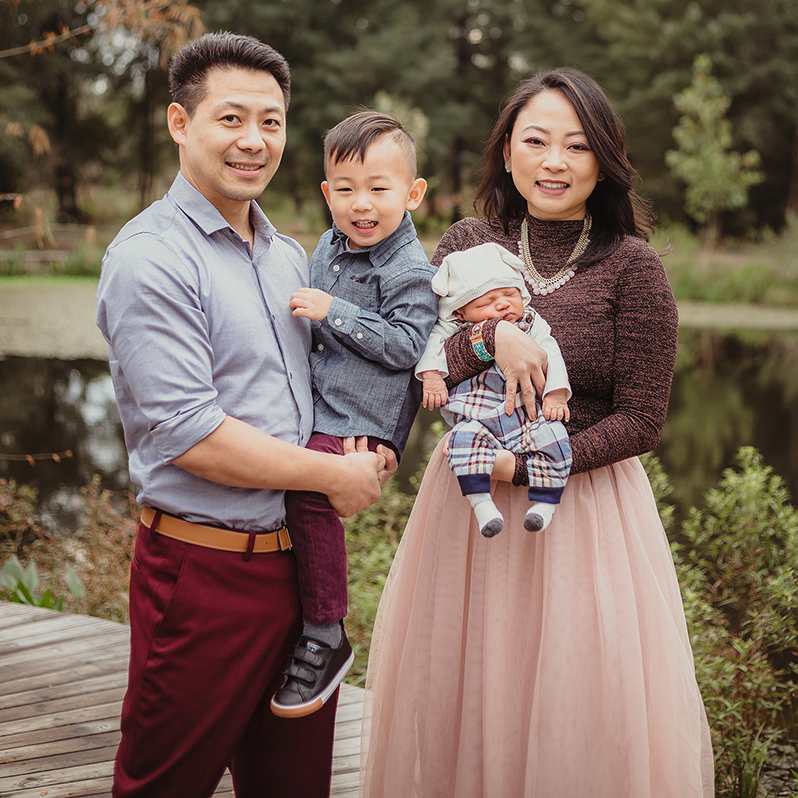 Born in Taichung, Taiwan, Dr. David Chen is the youngest of three children. His family immigrated when he was eight years old, venturing to the United States to pursue the American dream. They settled in San Jose, California, in the heart of Silicon Valley, where he spent his formative years within one of the Bay Area’s most recognized and competitive school systems. It was during his high school years when Dr. Dave discovered the amazing field of orthodontics. Dr. Dave attended the University of California, Davis, earning his B.S. in biological sciences. During his time at Davis, Dr. Dave took on many different leadership positions in several clubs and organizations: He served as President of the Davis Pre-Dental Society, Vice-President of the Davis Biological Sciences Club and an Academic Peer Counselor for the Division of Biological Sciences. He was accepted to dental school at the University of California, San Francisco, where he earned his Doctorate of Dental Surgery degree. At UCSF, Dr. Dave assumed additional leadership posts, serving as President of the student research group as well as student coordinator for the UCSF Community Dental Clinic, a student-organized clinic that provides dental care for the local homeless community. In pursuit of developing his skills and continuing his education further, Dr. Dave went on to attend the University of Florida, in Gainesville where he earned his Orthodontic Certificate and Master’s degree in Dental Sciences. Dr. Dave has worked professionally throughout Northern California. His diversified background and expertise includes working with patients of all age groups, at various stages of orthodontic needs. He carries with him a strong work ethic and enthusiasm for application of state-of-the art technology and innovation in orthodontic care. Behind his wealth of knowledge and experience, Dr. Dave is prepared to make a difference in the Houston-area community. In his sparetime, Dr. Dave enjoys working out, dining around town, watching movies, and traveling. 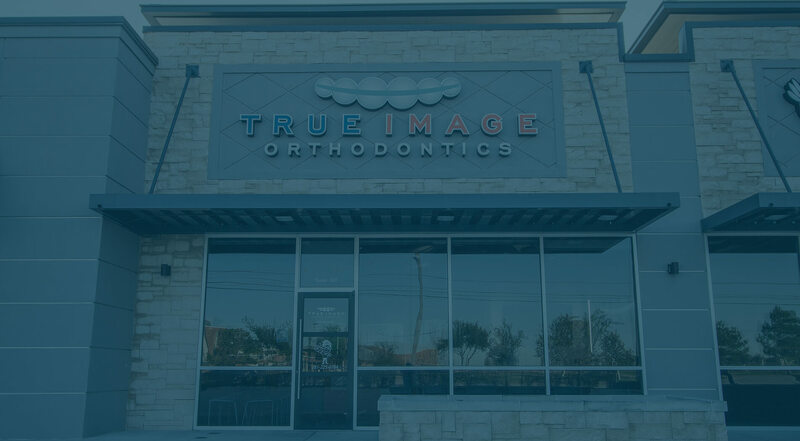 We appreciate you choosing Dr. Dave as your Cypress, TX orthodontist. Dr. Dave is always accepting new patients from the surrounding areas of Houston, Tomball, Hockley, Northwest Houston, Katy, Texas and more. Fill out our appointment request form or contact us for an appointment with Dr. Dave today!